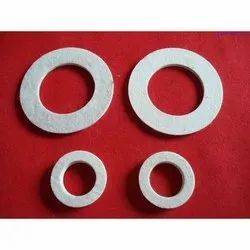 Pioneers in the industry, we offer felt washers, wool felt washers, felt components, felt gaskets, wool felt automotive gaskets and wool felt articles from India. We specialize in offering a quality enriched range of Felt Washers. Our product range is fabricated using in various dimension according to the individual demands of our clients. Moreover, we provide these international quality products at affordable prices. 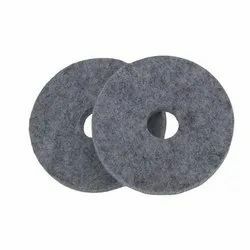 We are considered as one of the most trusted and recognized names engaged in manufacturing and supplying of Wool Felt Washers. These can be tailored as per the varied specifications of our clients. Pressed Wool Felt sheets has the conversion capability that offers preferred shapes and sizes, which helps in producing economical products. We facilitate our clients with a superior quality range of Felt Components. Our organization is capable of precision die cutting, stamping, and shearing. 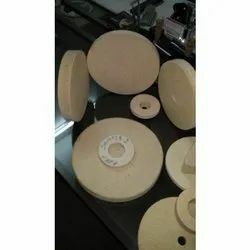 In addition to this, we also specialize in skiving, slitting, stripping, assembling, stitching, coating, winding, wicking and complete in house tool room for die making. 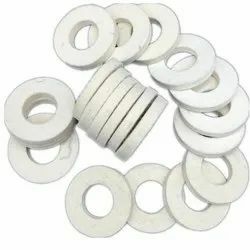 Furthermore, these washers and other parts are capable of withstanding extreme working conditions. 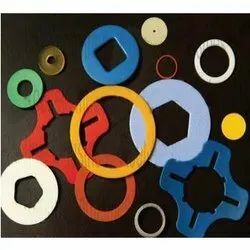 We specialize in offering a quality enriched range of Felt Gaskets. We are the leading manufacturers of wool felt automotive gaskets. 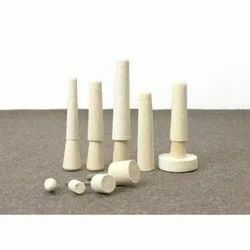 We are the leading manufacturers of Wool Felt Articles.